Veteran actor Dilip Kumar has been admitted to the Lilavati Hospital in Mumbai. Hospital authorities say that the actor is stable. The 91-year-old actor was taken to the hospital after he complained of uneasiness, chest pain and fever. He has been admitted to the ICU now and is under observation. 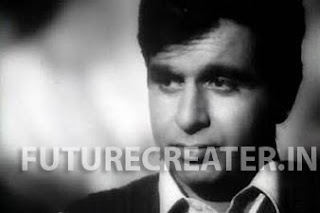 "Dilip Kumar was suffering from viral fever on September 13. Since he was complaining of discomfort, we brought him to the hospital as a precaution," his wife Saira Banu said.